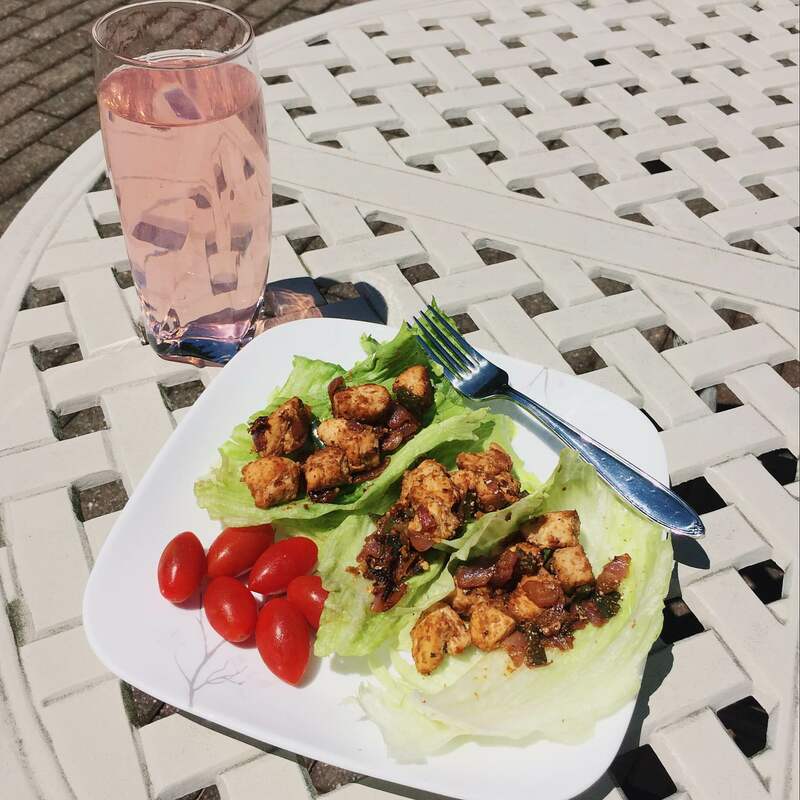 Looking for an easy, low carb, meal recipe that's packed with protein and can be cooked in under 15 minutes? 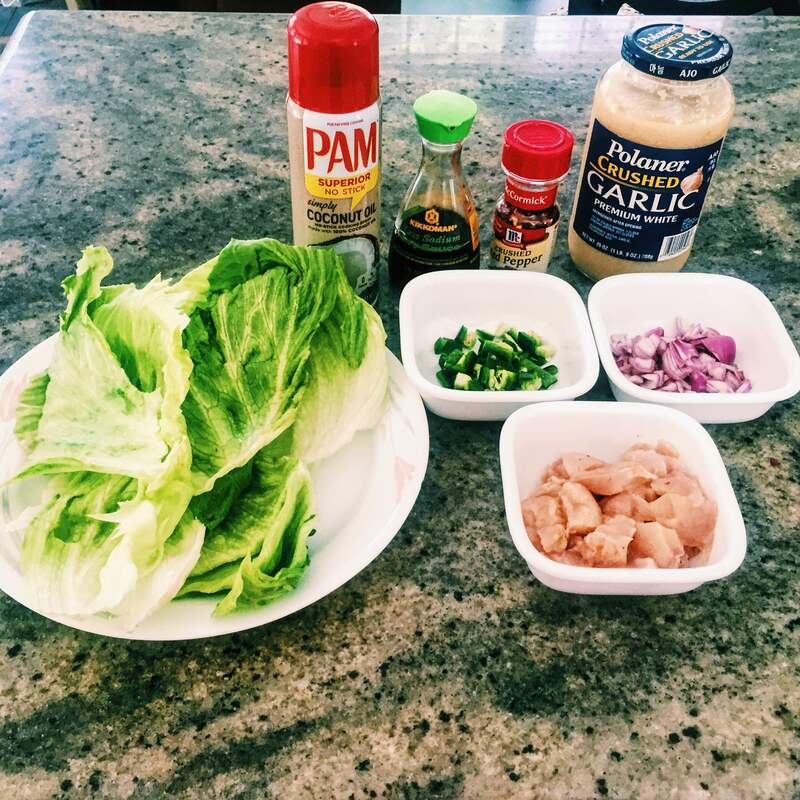 Here's a Thai Chicken Lettuce Wrap recipe that's diabetes friendly and perfect for sunny summer days. Serves 4. Ready in 15 minutes. Only 3g carbs per serving. 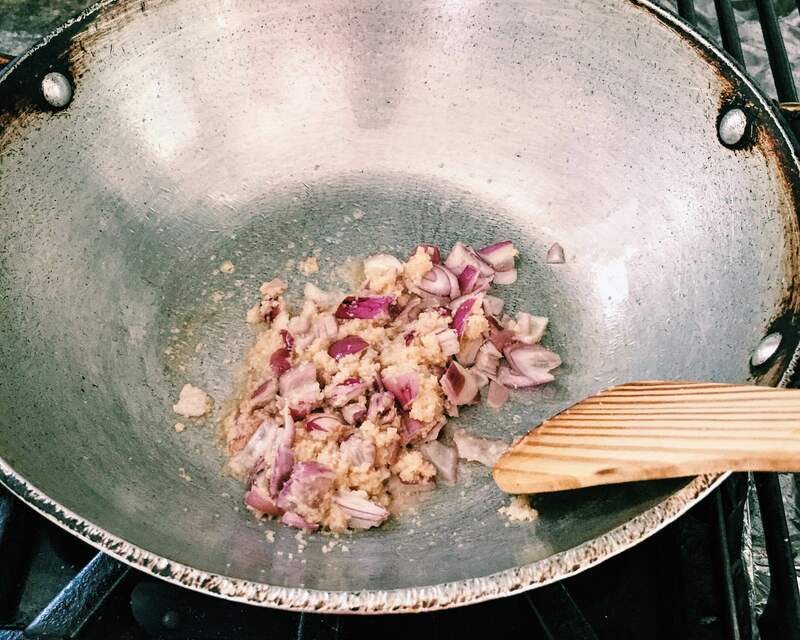 Heat the oil in a large skillet or wok over medium heat. Add shallots and garlic when the oil is hot. 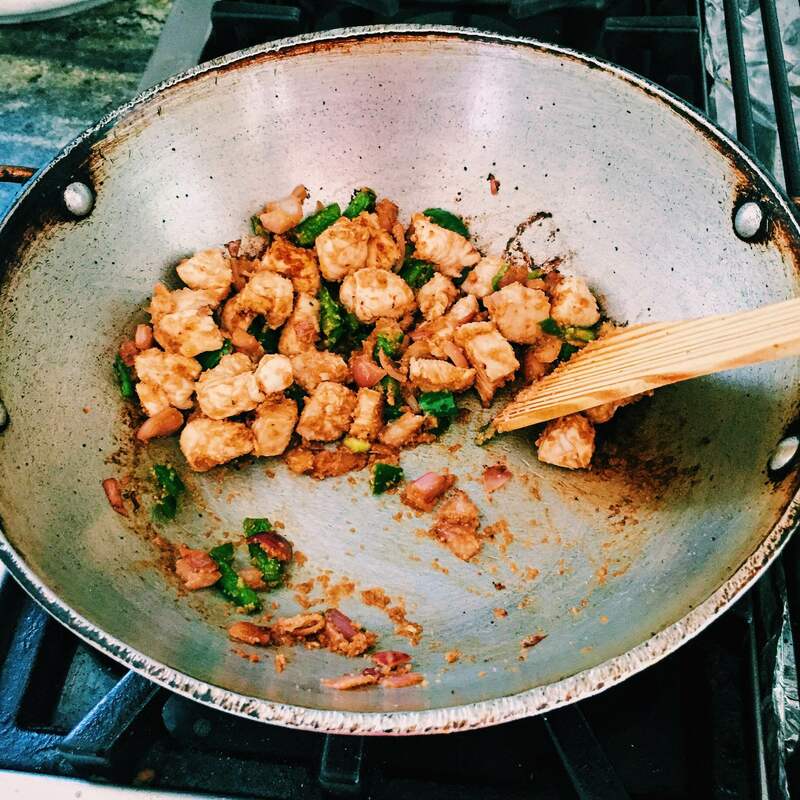 Add chicken, salt, jalapeño, chili flakes, and soy sauce (optional: peanut butter powder). Cook for about seven minutes, or until the chicken is cooked through. Spoon into the lettuce leaves. Add lemon juice and extra chili flakes if desired.